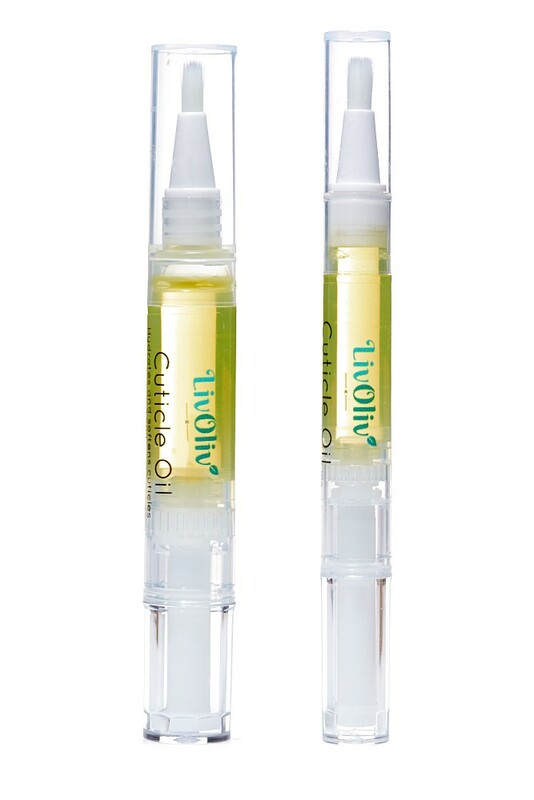 A Vibrant Lavender Fragranced Cuticle Oil, presented in a convenient pen applicator with brush. Lavender Oil is not only good for the circulation & helping to reduce inflammation, it also is an anti-septic, anti-fungal and it helps heal scarring. 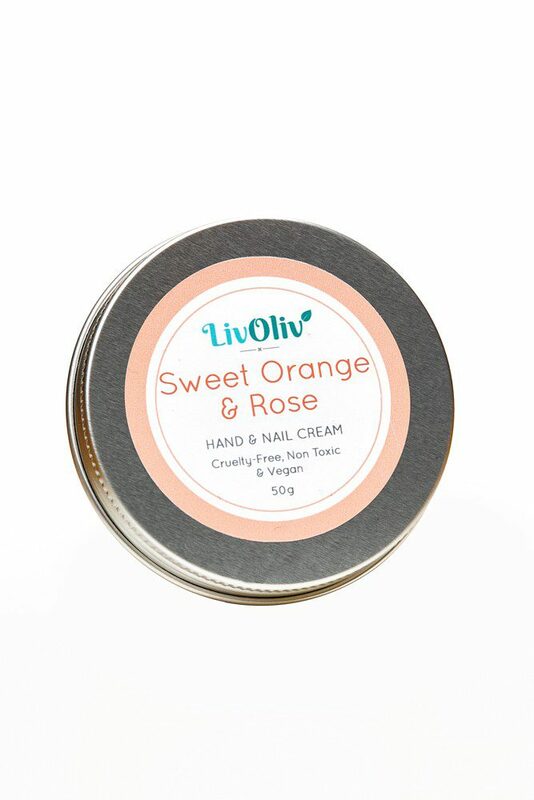 All this and it smells like the heady scent of summer, your cuticles never had it so good. 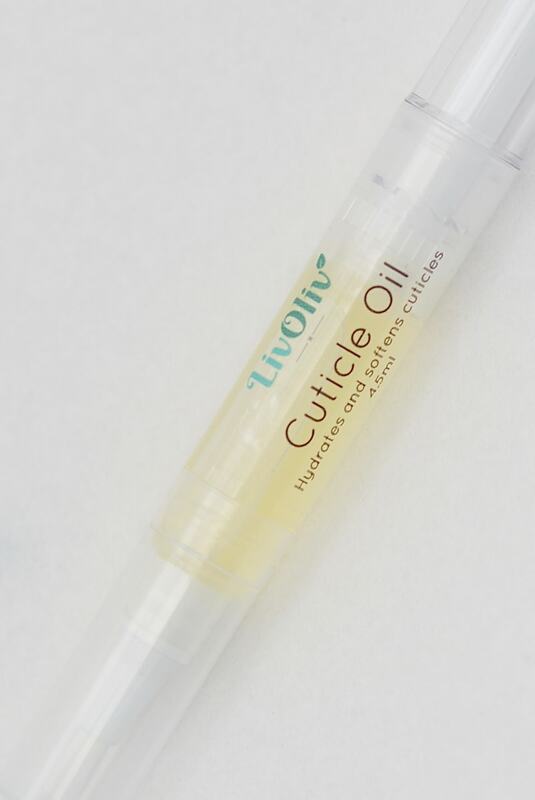 Our Cuticle Oil with Lavender Oil is hand made in small batches, with the finest ingredients sourced from trustworthy suppliers. It has been hand blended to give the optimum softness and to stop dryness occurring, it contains Pure Lavender Oil which has a vibrant heady fragrance and is supplied in a compact & convenient pen with a brush applicator.